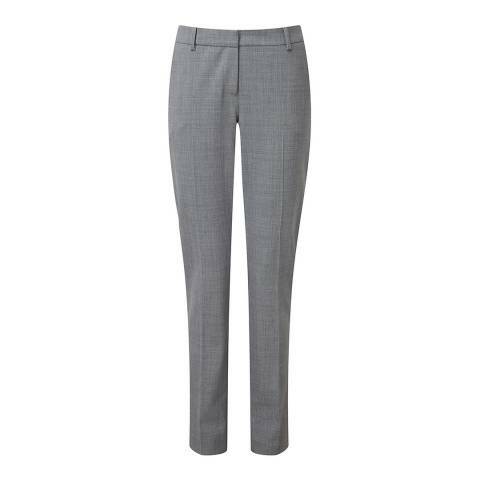 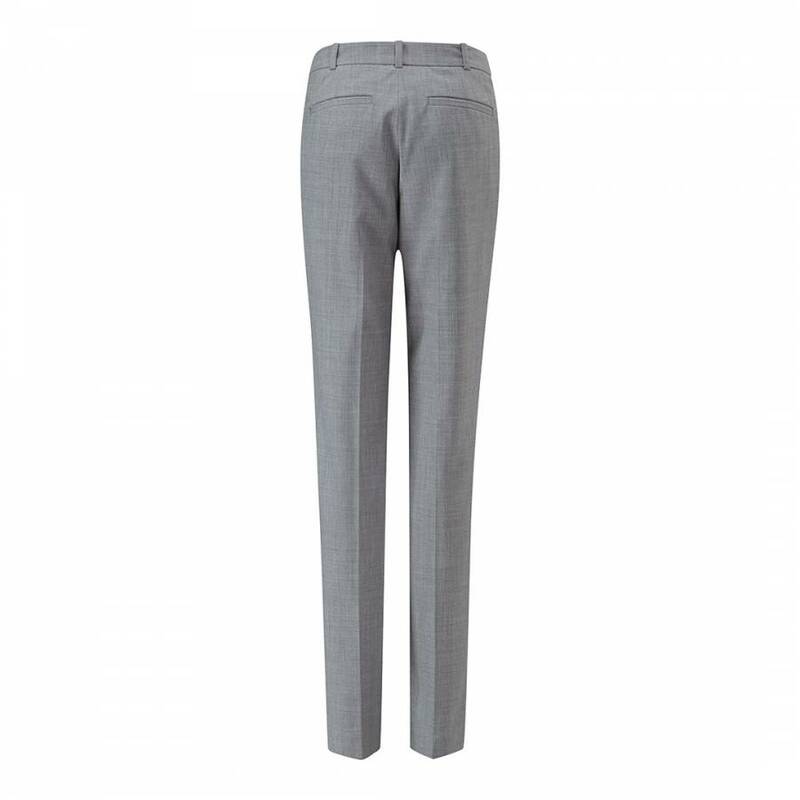 These lovely wool blend trousers combine a soft, comfortable feel with neat, pared back tailoring. Thats smart. Choose from three different shades and try teamed with our cashmere pieces or a stunning silk blouse for simple elegance.